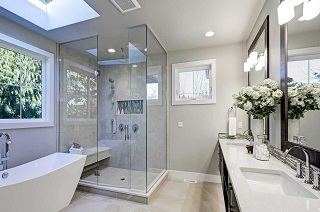 Not only do we carry out home Renovations, but we also carry out Bathroom Renovations, Kitchen Renovations and are a complete all trades Edinburgh based Company. We are also able to take on Properties damaged by water or fire damage as we are an approved Insurance Repair contractor and can help with your Insurance Claim. Why not carry out a Home renovation as it will add value to your property, House prices are constantly fluctuating and the housing market is now more volatile than ever. 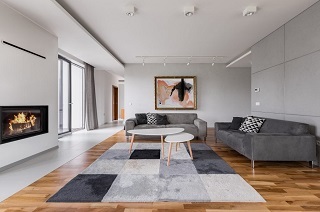 Why take the risk of moving home, when you can give your family the feeling of moving in your own home with a house makeover , large or small. 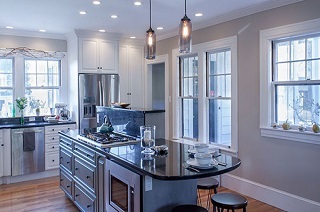 Joiners In Edinburgh has a wealth of experience in Home renovation while working with private home owners whether its a small or large job, our time-served tradesmen pay great attention to detail. One of our great strengths is our ability to cause minimal disruption to while working in occupied properties and complete a renovation within budget, on time and to the highest standards. Our trusted and experienced Tradesmen have carried out thousands of renovations over a period of 30 years and have the experience and the expertise to deal with any size home renovation. We offer a service that is professional, prompt, friendly and reliable and all our tradesmen are courteous, treating your property with the utmost respect. Our pricing is fair, fully costed and extremely competitive.